Weddings all around the world are a hectic affair for everyone involved in organizing the grand event. But it all culminates into one big happy ending. The people involved in a wedding, apart from the bride and the bridegroom (of course! ), are their relatives and guests. Your D-Day calls for experts who can convert your dream wedding ideas into reality – right from the theme of the decor, making your guests feel like royalty, food to every nitty-gritty that matter. Last but not the least is a photographer for you to freeze the moments as and when they happen, so you can hold on to them for eternity – moments that you want to hold dear, moments that have a story to tell. Here’s how we go about helping you hold all your memories within frames. When it comes to Indian weddings, they are spread over few days, sometimes even a week and involve a host of ceremonies. Prepare for unforeseen circumstances by carrying an extra pair of lens, lights, batteries, memory cards, and other equipment to keep your gear safe. Ensure the gear functions without a glitch. You can rely on the Professional camera backpack to pack all your gear and keep it safe throughout the wedding season. 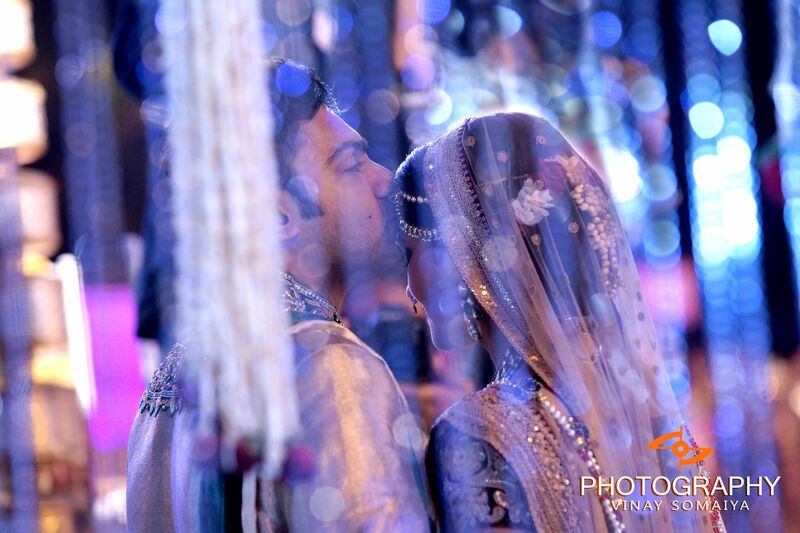 The Indian wedding ceremonies and rituals are usually categorized as pre-wedding, wedding, and post-wedding. 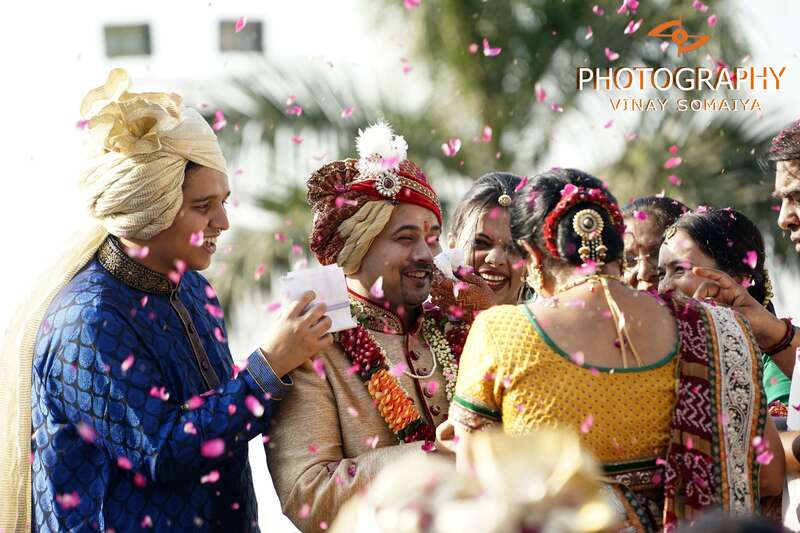 As these ceremonies are often hosted at different locations, it’s always advisable that you have a helping hand accompanying you, who is in sync with what the bride and groom wants, and your sensibilities. Always prepare yourself for long ceremonies and extended working hours. 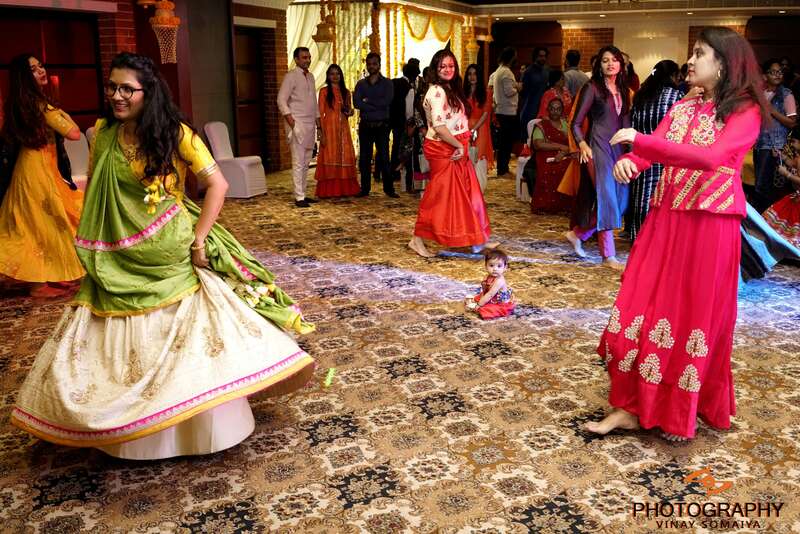 The Pre-Wedding ceremonies include Mehndi, and Sangeet, which involves songs and dances, giving photographers the perfect opportunity to set the tone for the wedding by capturing the enthusiasm and vivacity that are typical to Indian weddings. The Wedding involves the Band, Baaja, Baaraat, Varmala, Pheras, Kanyadaan, and Bidaai all at the same place in that order and spread over a period of 3-4 hours. Post-wedding reception, which usually takes place on the wedding evening, is another 3-4 hours affair but does not usually require the photographer to run around as much as the wedding event. 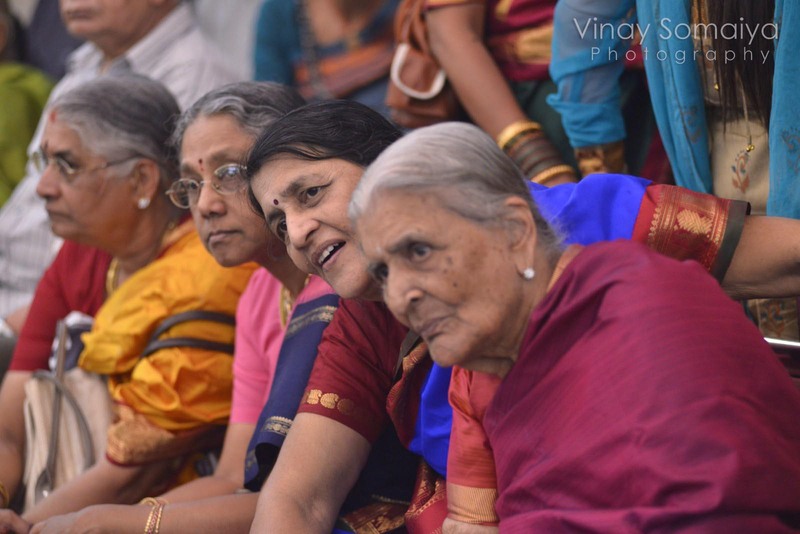 Each of these events is a scope for photographers to shoot reactions, a myriad of emotions, food, groups of friends and relatives and a lot more. All these ceremonies and rituals in succession leave no room for errors. So, prepare in advance and keep your gear handy and running smooth. If you haven’t shot at an Indian wedding before I hate to break the usual perception that it’s all about just a couple of aunties and uncles. Building a rapport with the guests will make them feel comfortable to pose for your camera, giving you just the shot that you are looking for. 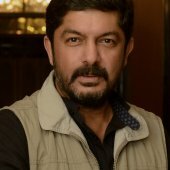 It also goes a long way in understanding Indian weddings and helps you with future shoots. To bounce flash or diffuse the same is essential. Although there can be a lack of sufficient light at certain locations and in certain situations, use a flash and try to bounce the flash. Use a diffuser to soften light. Do not forget that there are videographers who still prefer to use hot halogen lamps and off-camera lens and these may affect your photography. Also, ensure that you use a lens with image stabilization. 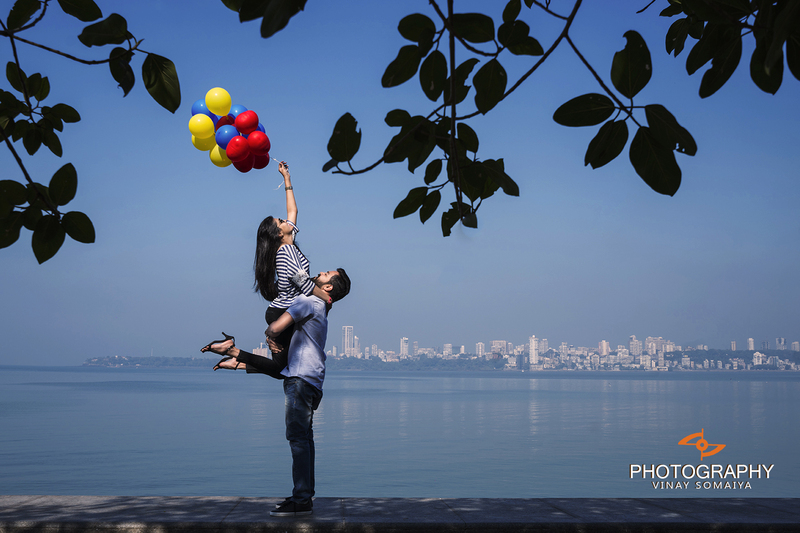 The pre-wedding shoot is your time to get exclusive shots of the couple. During the wedding, this becomes difficult with guests surrounding the couple. Although you will still be able to find some time after the wedding rituals but that might not be enough to get your planned shots. Make good use of the pre-wedding shoot for such shots! The wedding rituals and the period after that is your time for the candid shots. 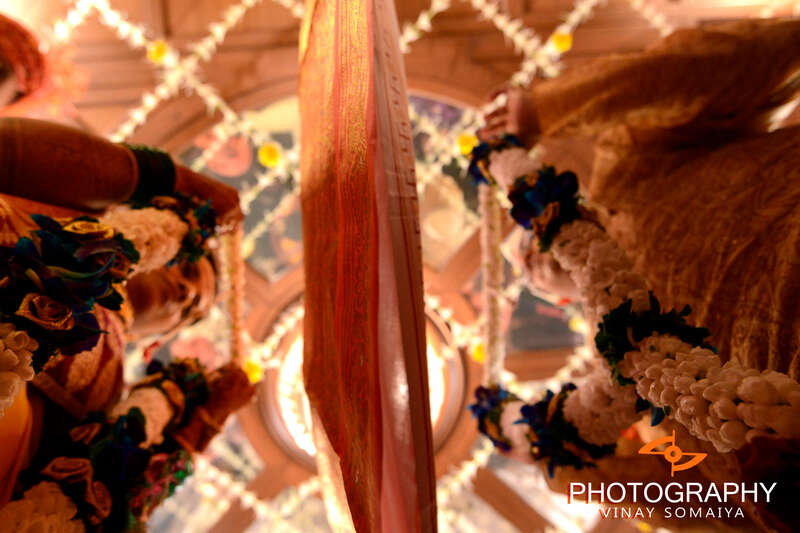 Fearing the sheer grandeur of the ceremonies and the rituals won’t get you your desired shots – you will need to be bold and be prepared to capture the moment. Timing is everything and being at the right place by thinking ahead for key moments is important. For that, you will have to keep moving. There will also be a time for you to drive the shots and ask the couple and the guests to pose in a certain way to get the desired shot – do not hesitate to do so. Continuous shooting mode or burst mode can come in handy at the wedding. You can use it to shoot confetti throwing, ring exchange, or the cake cutting ceremony, or other decisive moments. Just make sure you are focussing carefully. Also, do not quickly jump to the decision of deleting a shot. Some of the ‘mistakes’ might turn out to be exceptional shots at the editing table. Weddings are about celebrations. Indian weddings are no less than a colourful festival. Always smile and remember that the more fun you have while clicking, the more relaxed your subjects will be while you are photographing them.